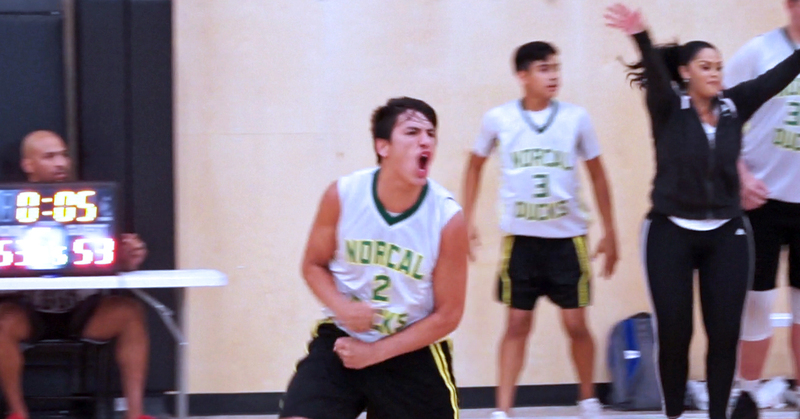 Championship game highlights of the Norcal Ducks from the BALL’NE Nation State Championships in Austin, TX on July 14-15, 2018. The Norcal Ducks came all the way from Cali to compete in this tournament and they went home with some souvenirs! Congrats to the Ducks on becoming the JV Boys Champs!